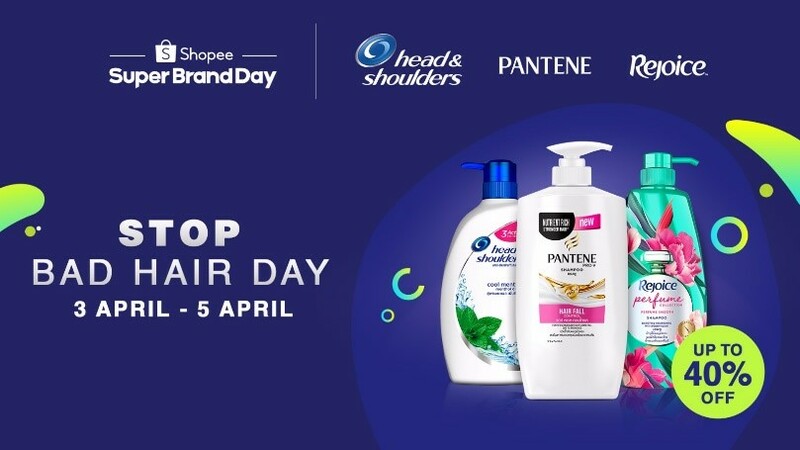 Procter & Gamble (P&G), a global consumer goods company and Shopee, a leading e-commerce platform in Southeast Asia and Taiwan, announced the launch of the 1st Regional Super Brand Day to “Stop Bad Hair Day”. During this campaign, Shopee will launch P&G’s latest line of hair care products across six markets in Southeast Asia. 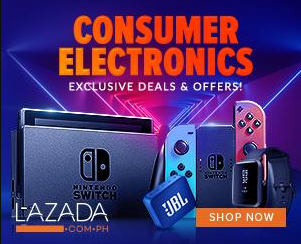 This is part of P&G and Shopee’s strategic partnership to drive its online sales and hair care category growth in eCommerce.